Opened in 2008. Located in Kata Center almost opposite Dino Park. In this modern European style restaurant, you can have a sit at our top floor and enjoy the view of the interesting nightlife in Kata. With the great service, awesome food and fantastic cocktails, nothing can go wrong. 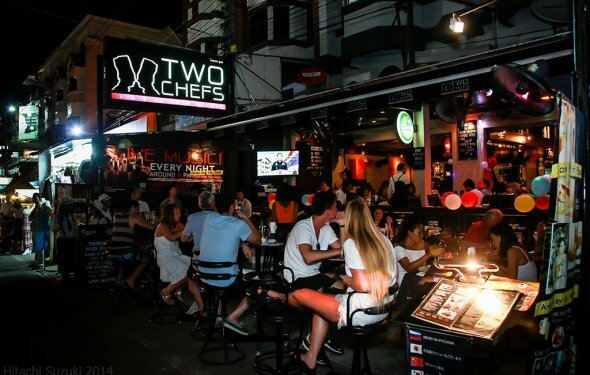 So if you want to be sure to have a great night out in Phuket. You should start here with some amazing fresh seafood!! !